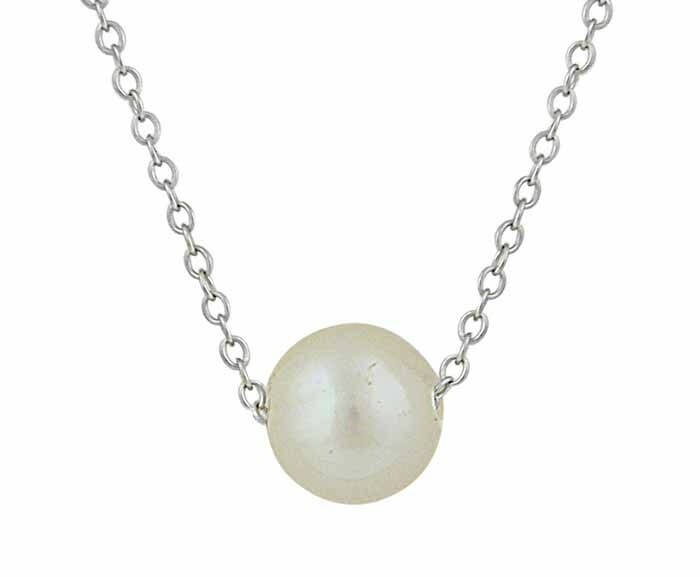 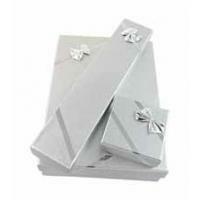 Upgrade your everyday accessories with this subtle pearl necklace. 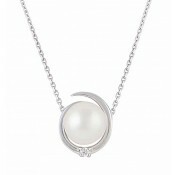 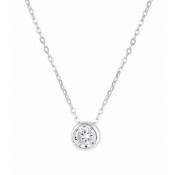 It features a single round white pearl which sits in the centre of the chest and shimmers as the light passes over it. 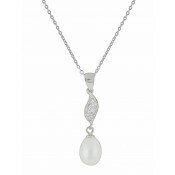 A secure chain wraps around the neck but fades into the background when paired with this sumptuous gem.